Hey Coffeeholics! I can't believe its mid January already. Boy does time quickly pass us by. 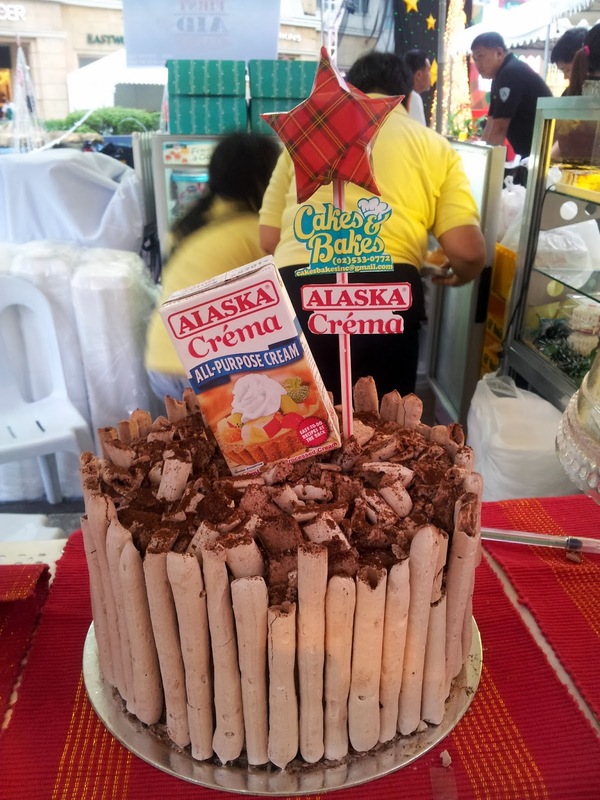 So just before we go celebrate the Chinese New Year, let me just share to you a food trip that I super enjoyed last Christmas -- the Alaska Crema's Food Bazaar. 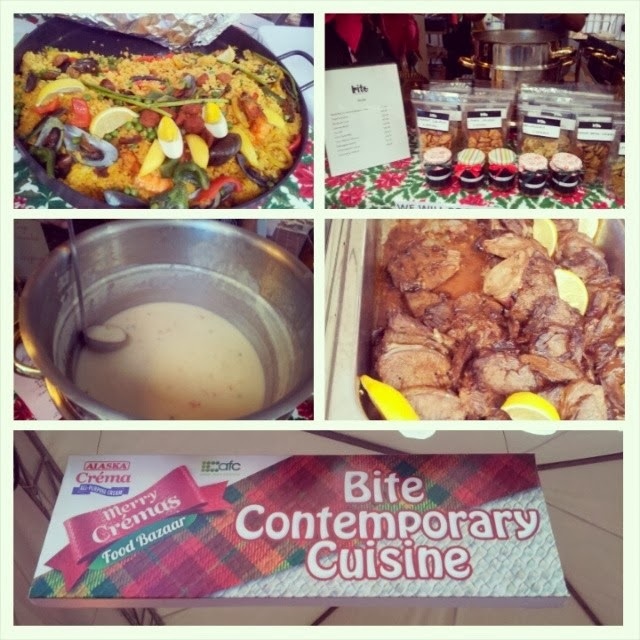 One thing I really loved about last Christmas was that I was able to enjoy the festivities of creative dishes and mouth watering treats. 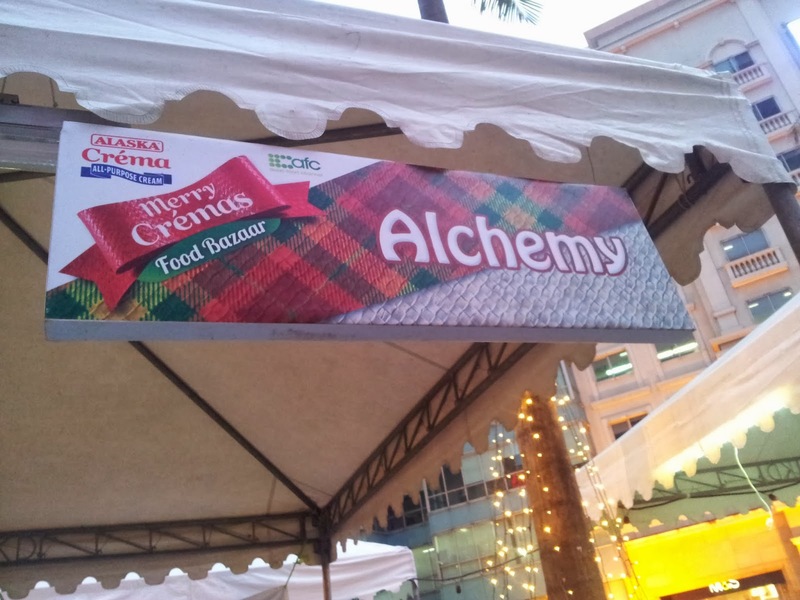 Alaska Crema had a part in bringing the sweet and savory goodness into each feast with the Merry Crema's Food Bazaar held at Eastwood Open Park. 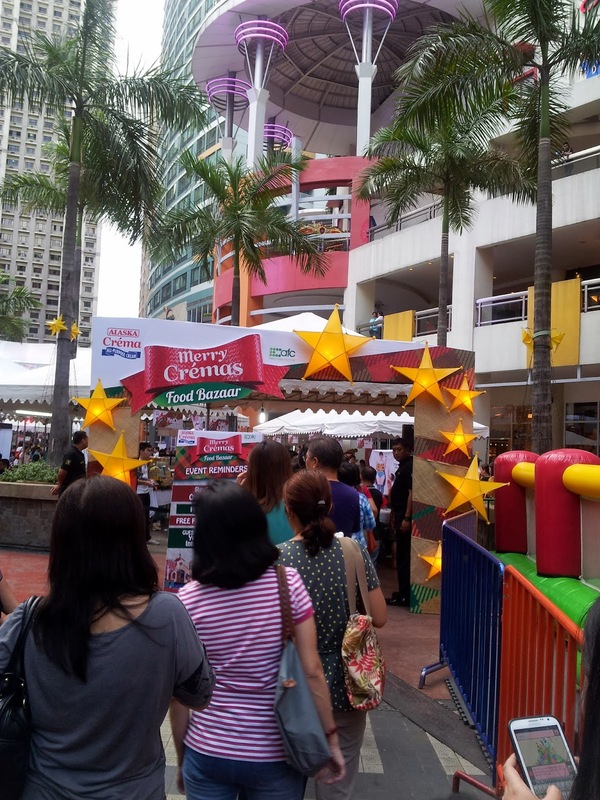 Lots of people lined up to indulge their sweet tooth cravings. 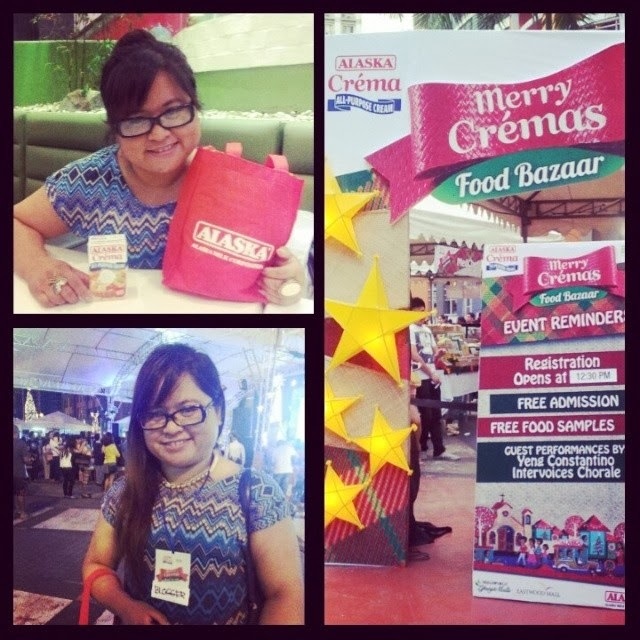 I had loads of fun and of course a major sugar rush as I sampled all their specialty dishes that had Alaska Crema in it. I took lots and lots of photos which to my utter horror most were corrupted on my phone (my phone is dying on me huhu.. wont bluetooth or upload photos or connect to the usb port) Anyway I was able to rescue a few photos. 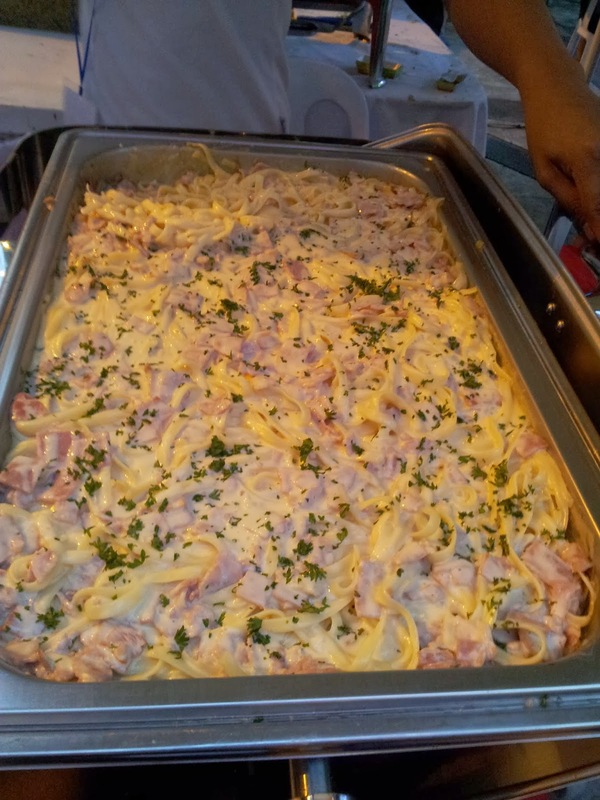 So here are some of the yummy desserts I was able to take during the event. have this caramel sauce that was made from Alaska Crema. 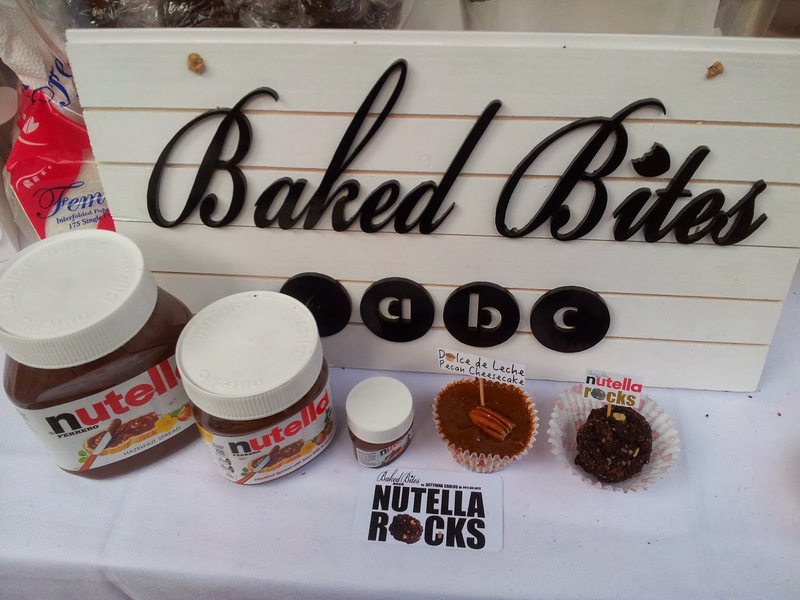 Baked Bites NUTELLA ROCKS are divine!!! 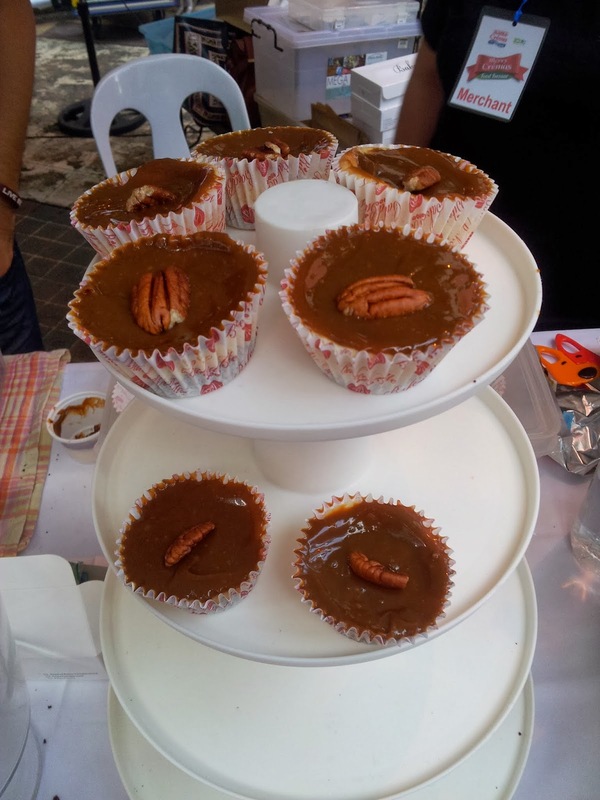 They used Alasak Crema for their Dulce De Leche Pecan Cheesecake. Grabe.. super rich! Lav it! Bite Contemporary Cuisine offered food and soup that had Alaska Crema in it. 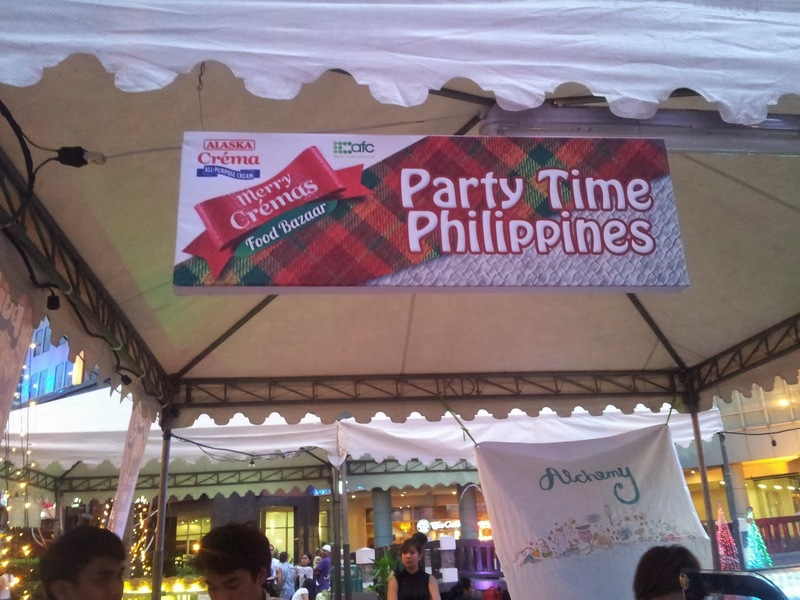 Party Time Philippines even had Bacon Carbonarra with Alaska Crema for us to taste! 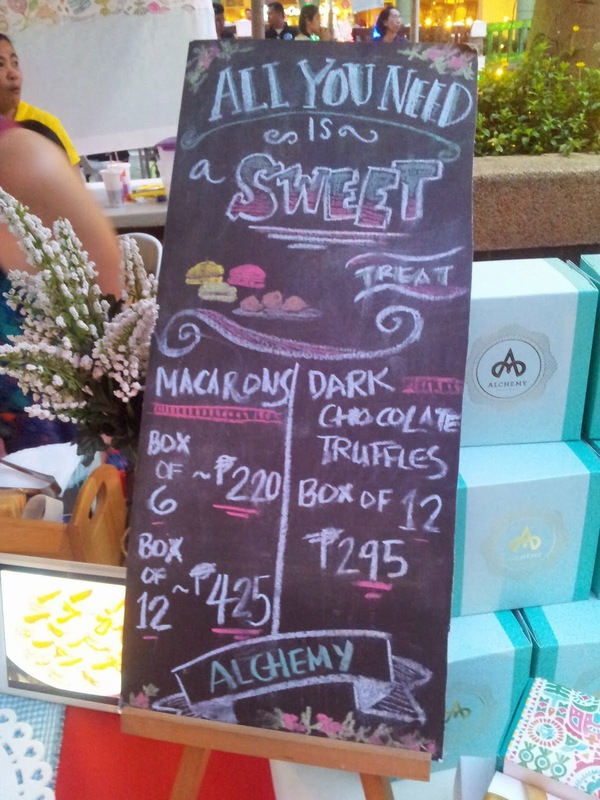 That was a good way to divert out palate from all the sweet things we ate! 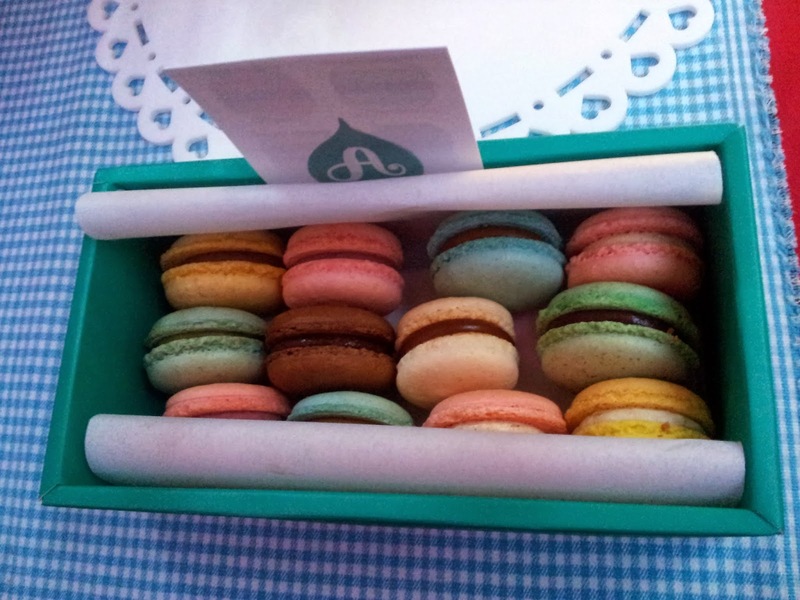 Alchemy Macaroons also had tiny macaroons for samplers. I loved this colorful treat! I have some more photos but can't upload it coz of cellphone problems. huhu. 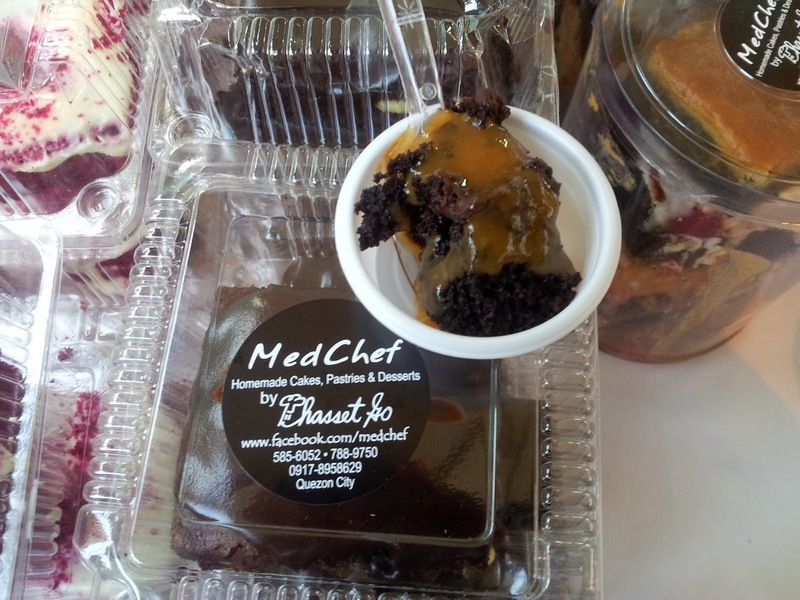 Sayang I wasn't able to upload one of my favorite desserts that I tasted which I think won in the Top 3 desserts during the bazaar which was the Salted Caramel Cream Cheese Brownie! Anyway, Notable disc-jocks Chico and Delamar hosted the fantastic afternoon, filled with wonderful treats for participants and spectators. They visited each booth and sampled it, they hosted games which some of my blogger friends joined in (oh I was happy to be a spectator that day). Happy that I was able to take a photo with the disc-jocks Chico and Delamar whom I've been listening to since I was in college (or high school ba?) hehe. 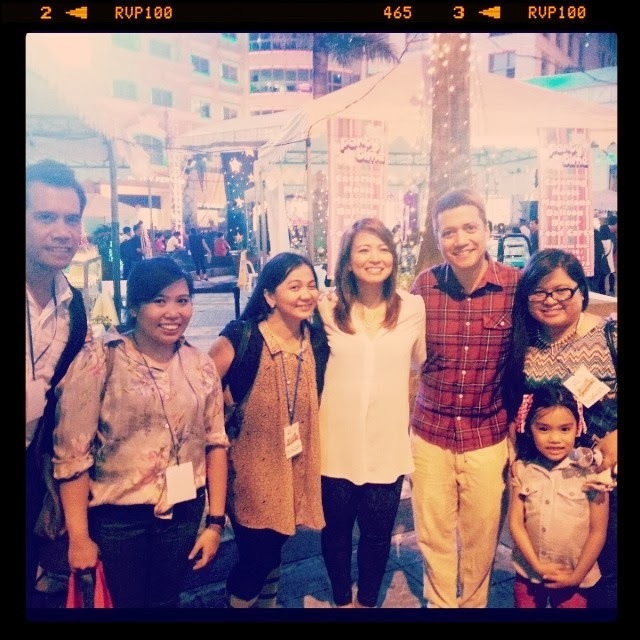 With Shopgirl Jen, Jing Javier, Delamar, and Chico and Sofi and Me! Yay! 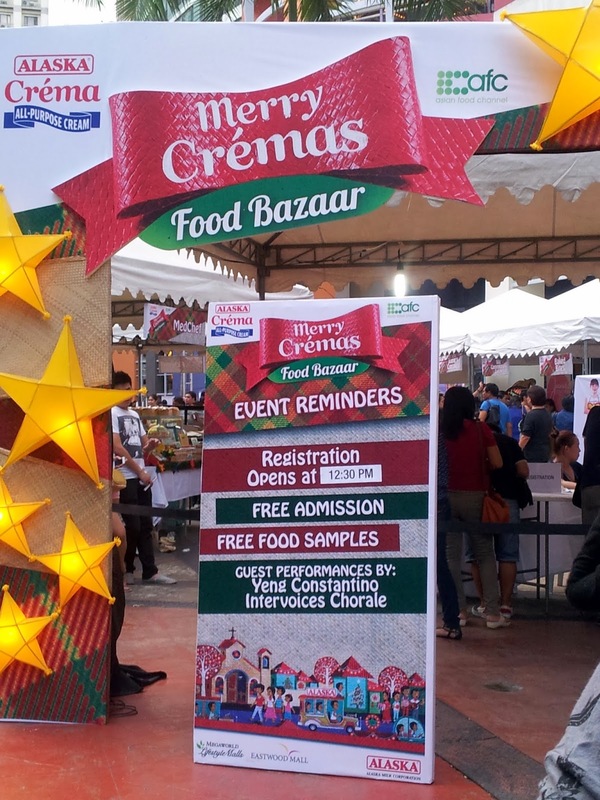 In between food, fun and games, merrymakers were also serenaded with traditional Christmas songs by the Intervoices Chorale, as they sang heart-warming renditions of traditional Filipino Christmas hymns; while, special guest Yeng Constantino provided mainstream entertainment for all with the best-known Christmas songs and carols. Capping the night off was a fireworks display that lighted up the Eastwood sky. The spectacle was Alaska Crema’s delightful way of greeting everyone a scrumptiously happy and gloriously bright holiday season. 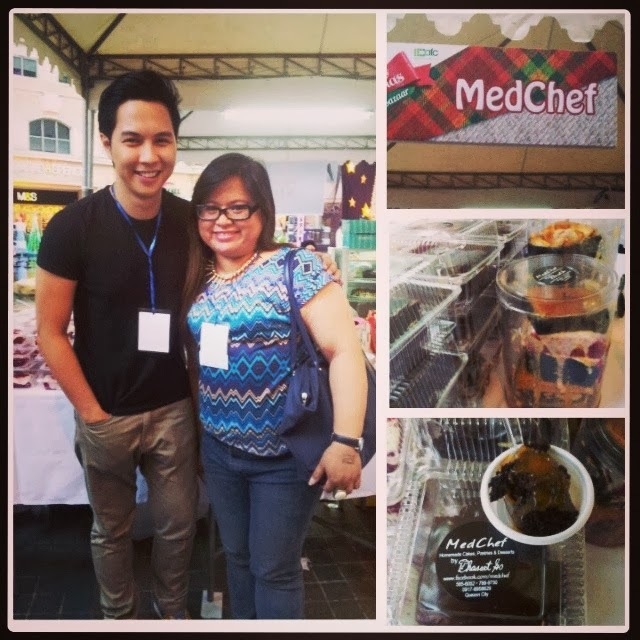 Thank you so much Alaska Crema for having me at your event! I left with a happy tummy and my cravings for sweet satisfied. So how about you Coffeeholics? What favorite sweet treat you ate last Christmas? Or still crave today? Let me know! Do comment below. Have a great weekend!